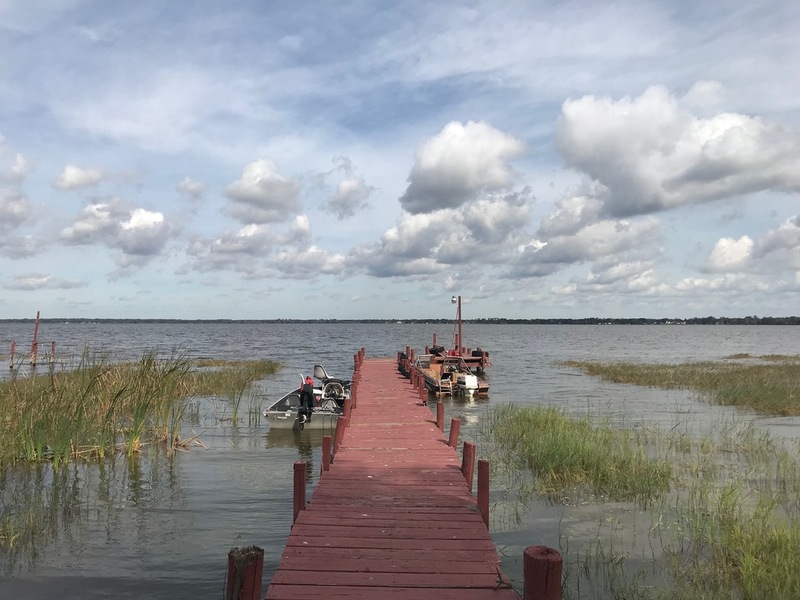 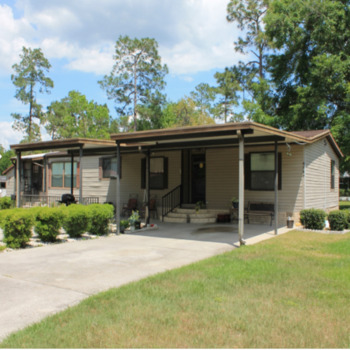 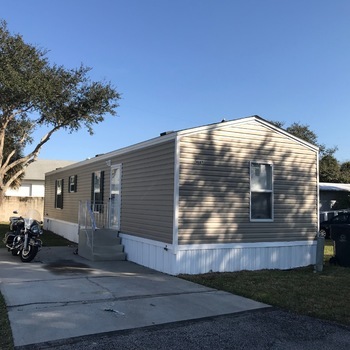 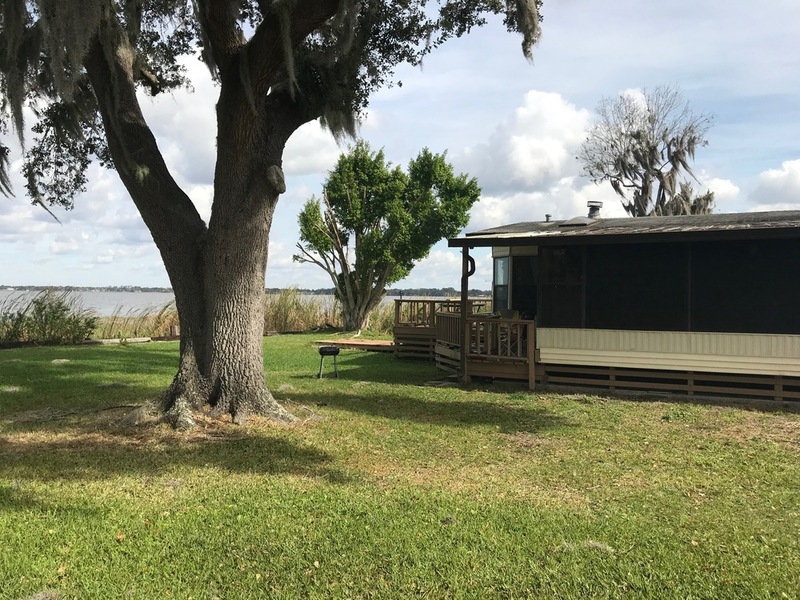 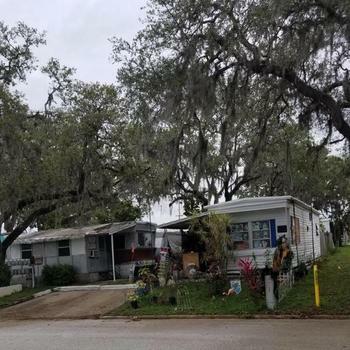 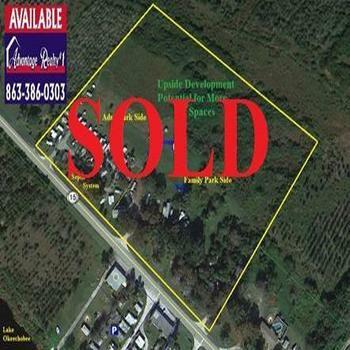 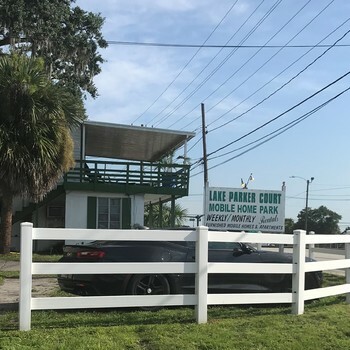 Mike Fry with KW Commercial is pleased to offer a lakefront mobile home park located in Central Florida. 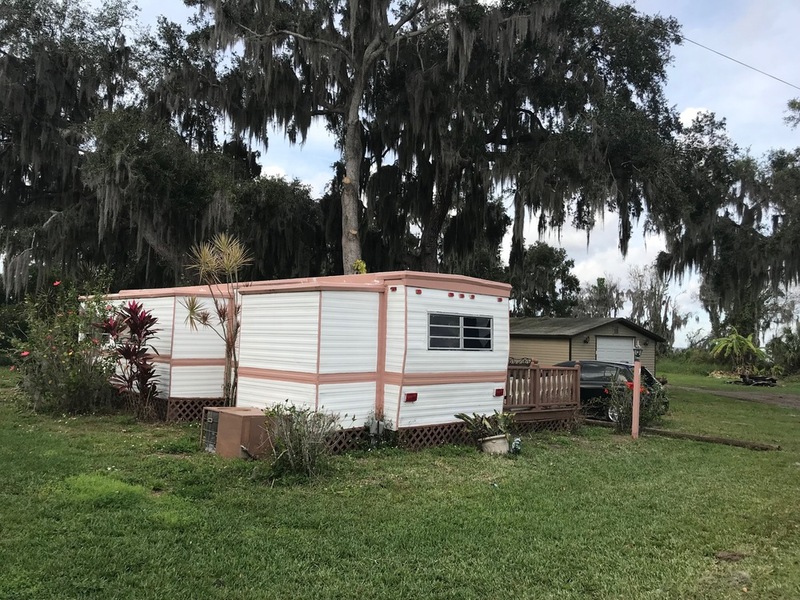 15 spaces total with two park owned units. 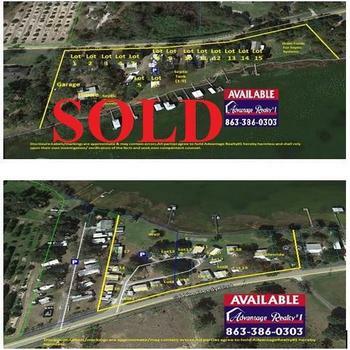 Please complete attached NDA and forward. 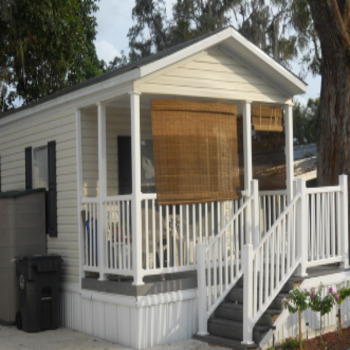 Upon receipt, we will gladly provide detailed packages.